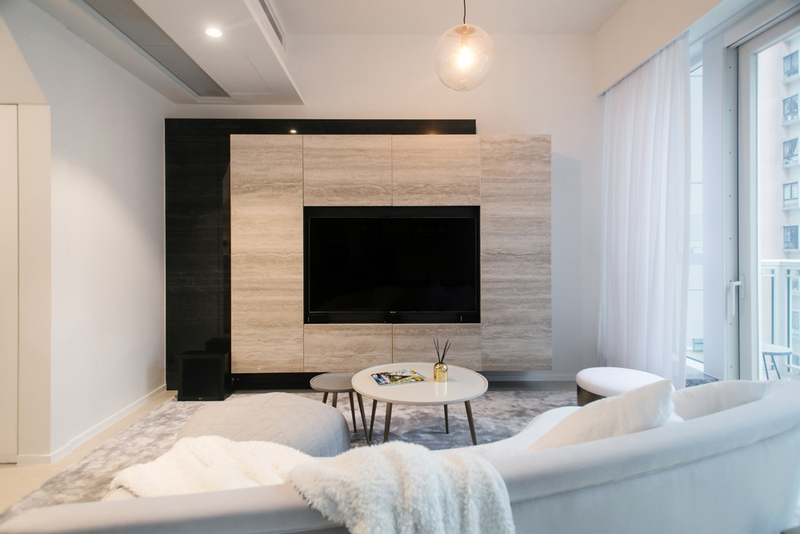 Walking into this Mid-Levels flat, there was a beautiful calmness that came from the neutral hues and minimal design. 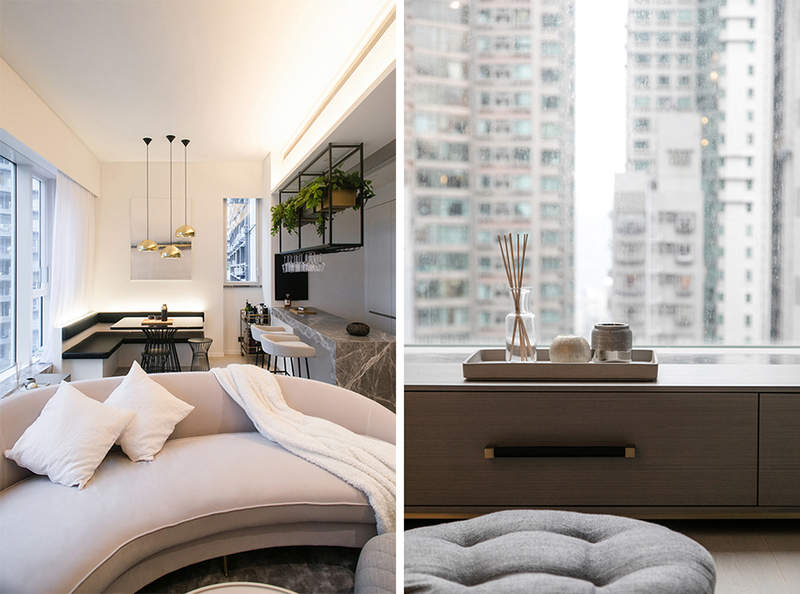 Designed by Liquid Interiors, the split-level unit was transformed into a sanctuary amongst Hong Kong high-rises for two yoga-loving sisters. 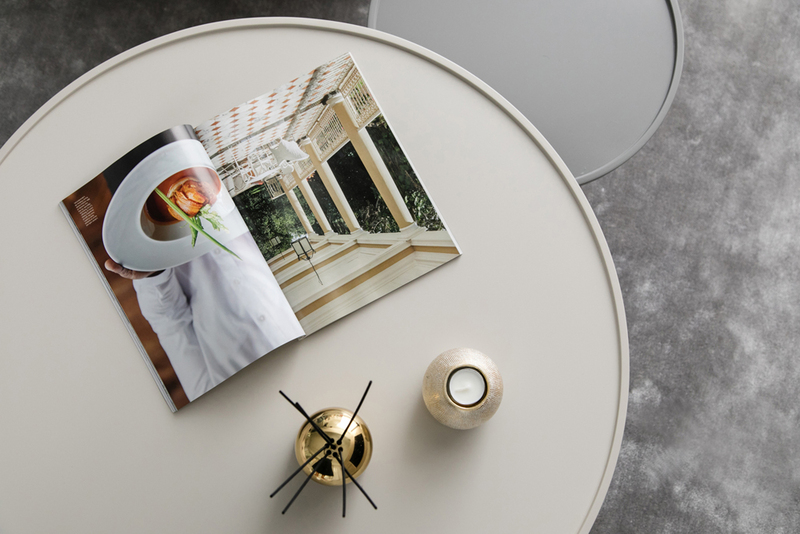 Commissioned to shoot interiors photography at the residence, I got to have a close look at all the details that went into the design. 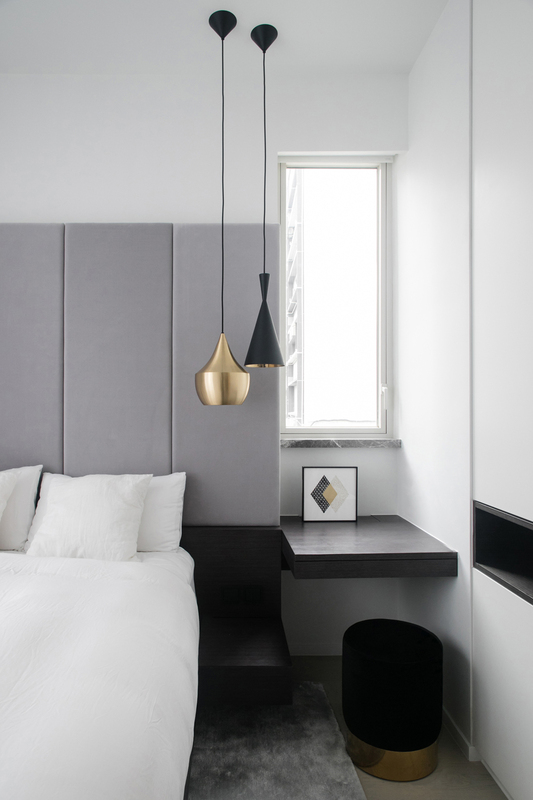 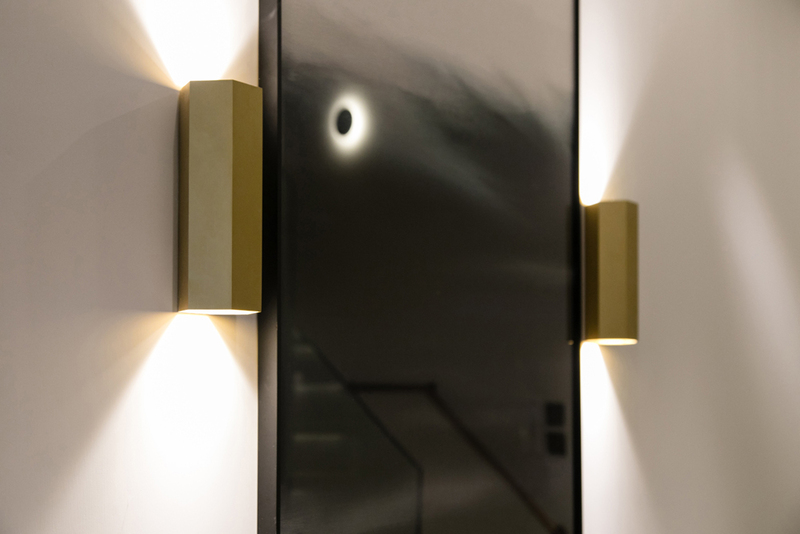 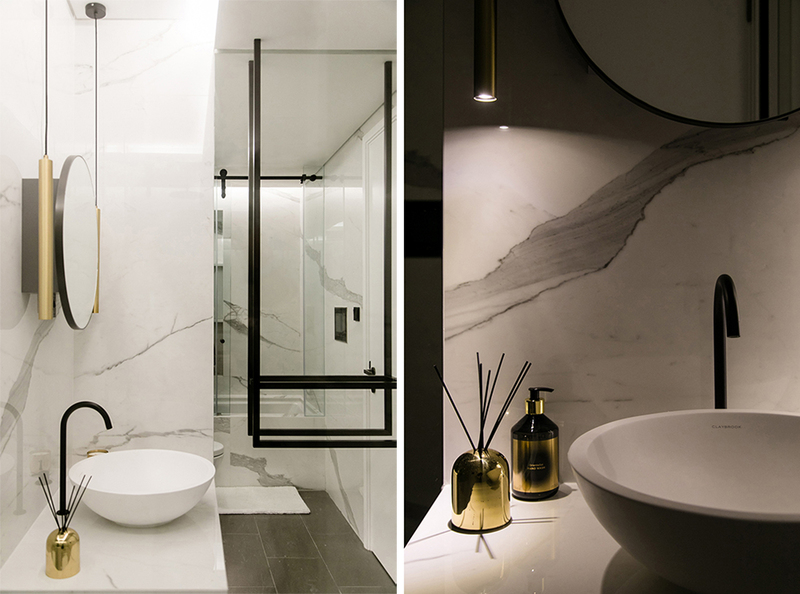 Some of the thoughtful designs include circadian lighting in the bedrooms and bathrooms, sleek storage solutions, and air and water purification systems. 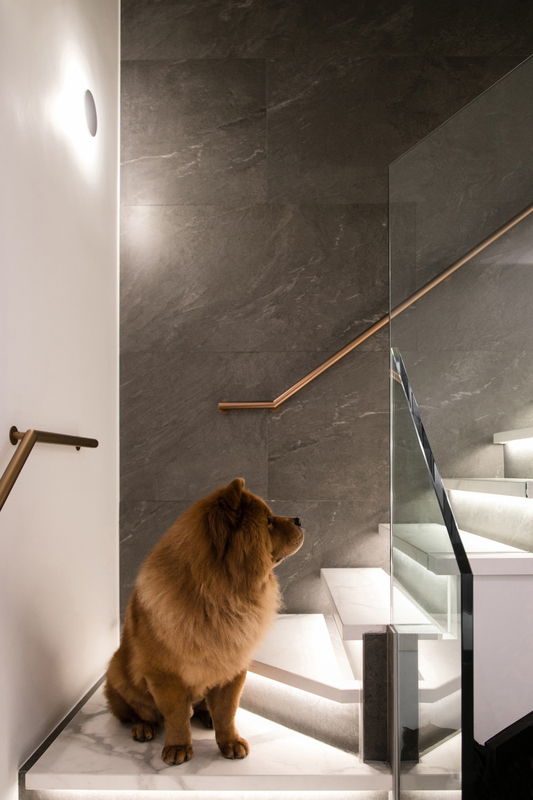 The star of the show was definitely the adorable Chow Chow dog, who needed little guidance to show off the custom designed staircase for the camera! 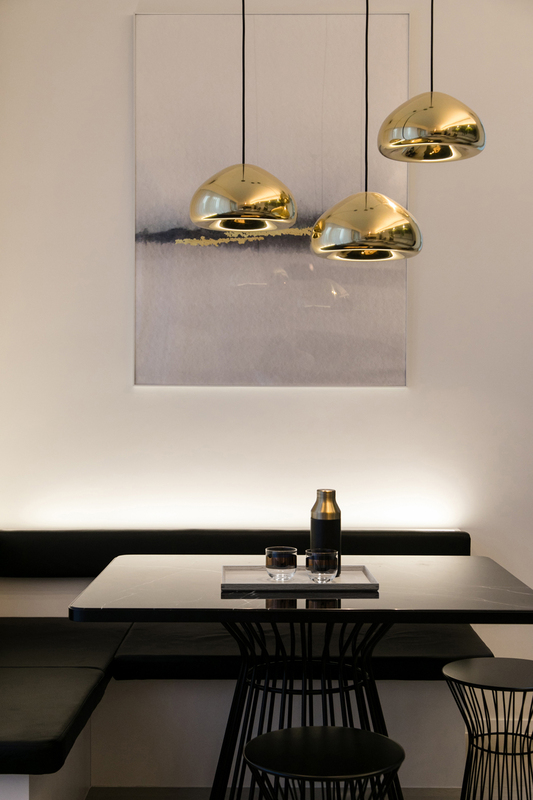 Thank you to Liquid Interiors for having me again as the photographer. 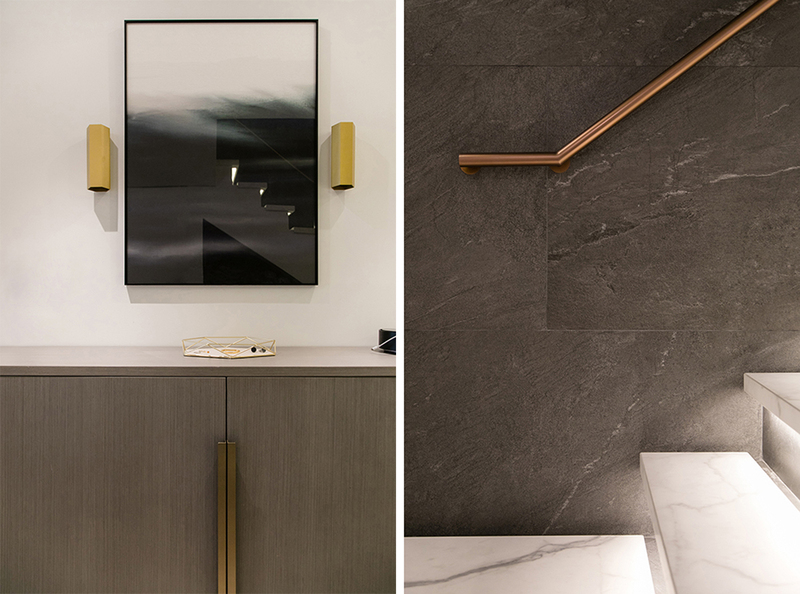 It’s an honor as well to have this home featured on Home Journal magazine!